MUSE-UM.co – 2018 Graphis Typography Annual Awards at Gold. 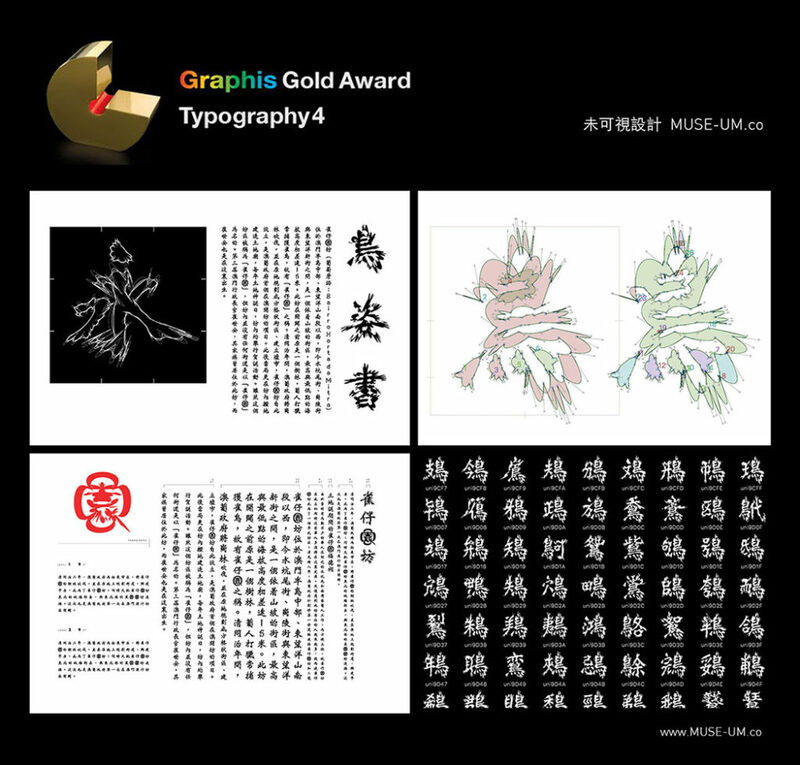 It’s an honour to know our works “Birds Posture Calligraphy” have been selected by the design competition of the 2018 Graphis Typography Annual Awards at Gold. We appreciate their recognition in our works. We’ll keep moving and waiting patiently for more and more good news from the future.